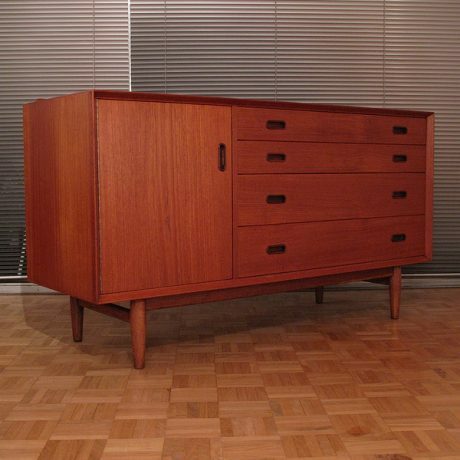 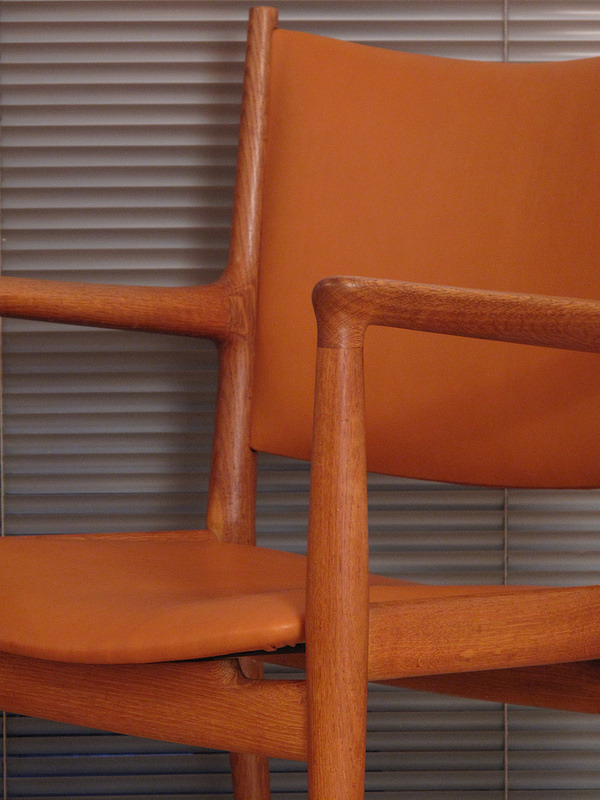 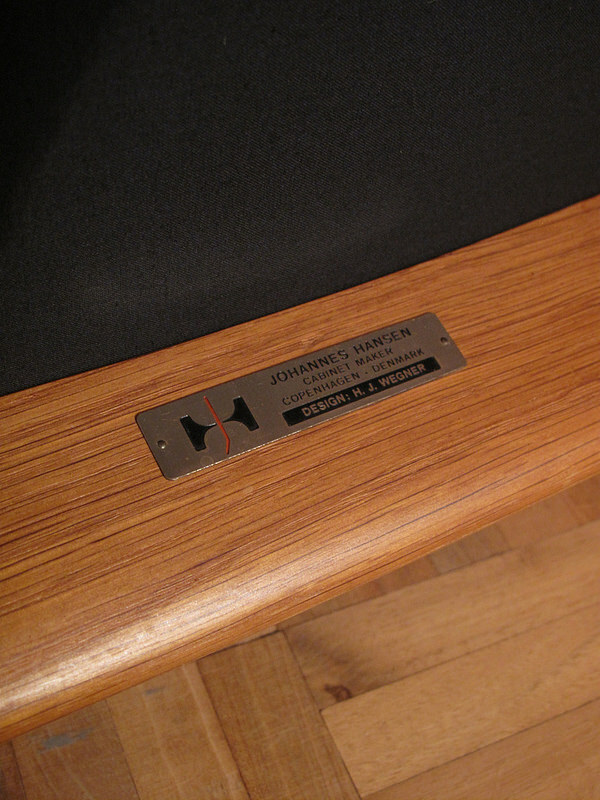 An outstanding example of Wegners design from 1962 for Johannes Hansen. 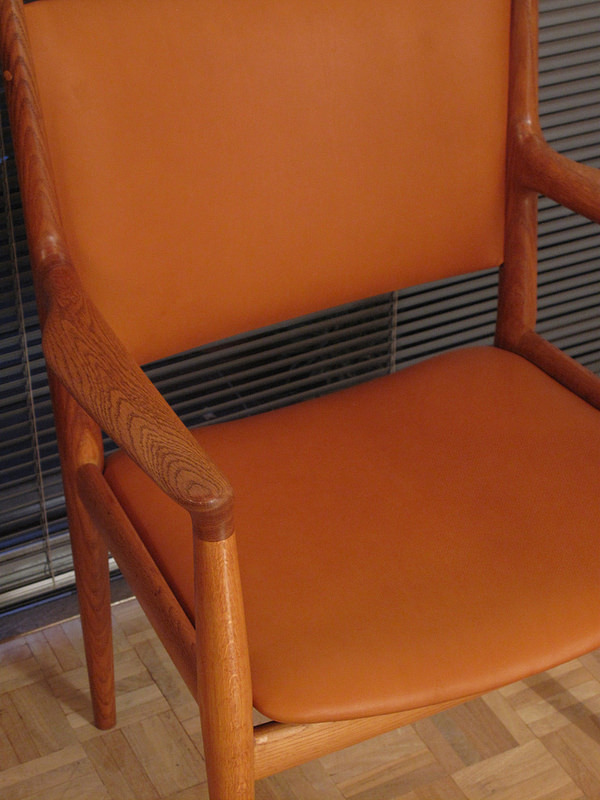 This particular example has just been recovered in the finest quality leather available. 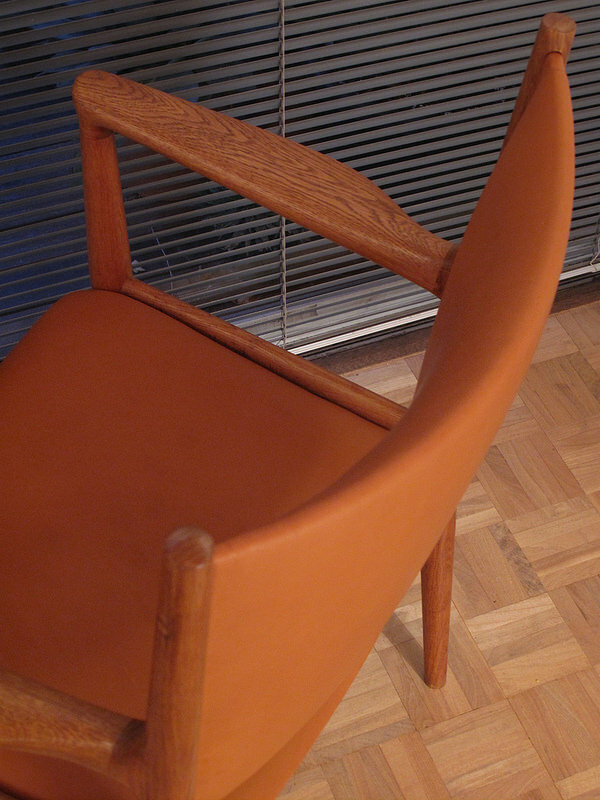 The contrast of the matt finish cognac leather against the subtle lustre of the solid oak frame is wonderful. 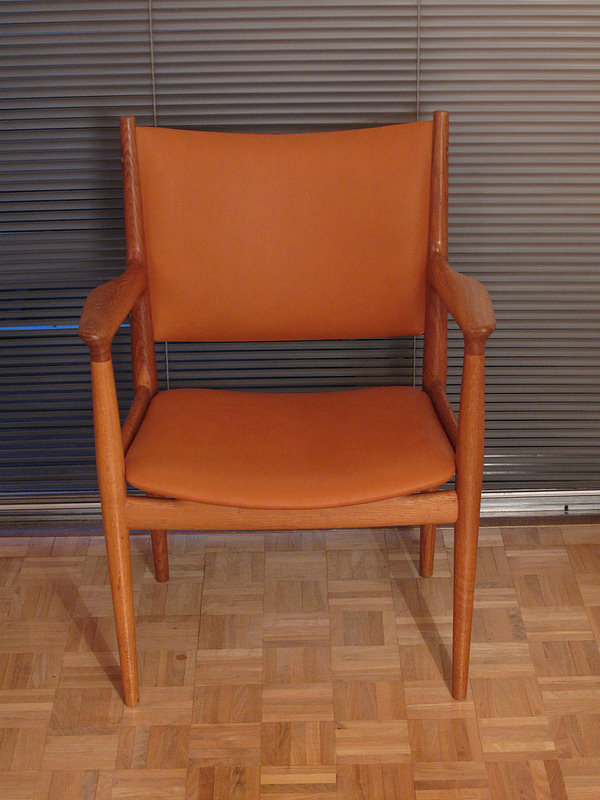 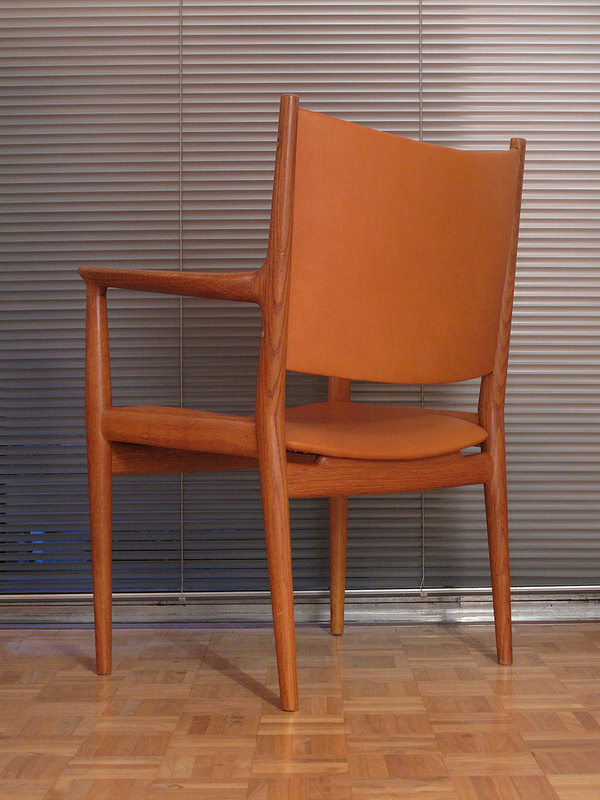 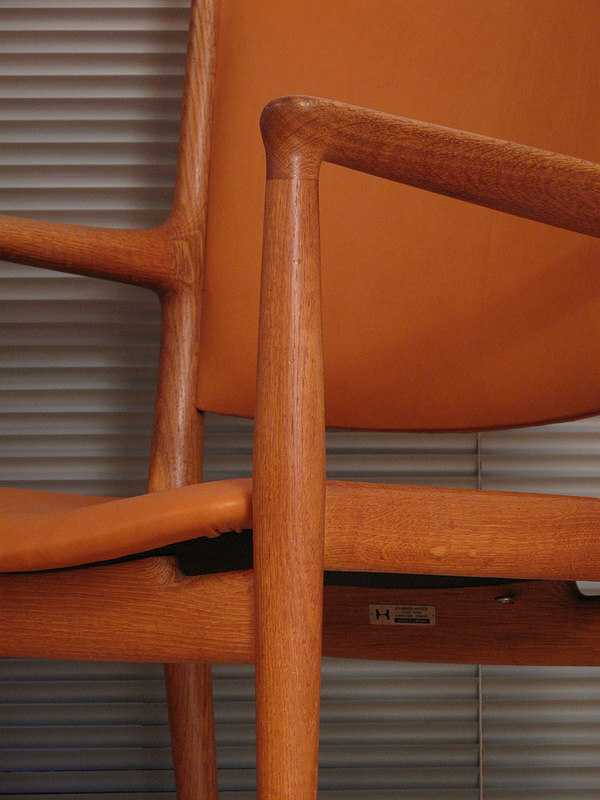 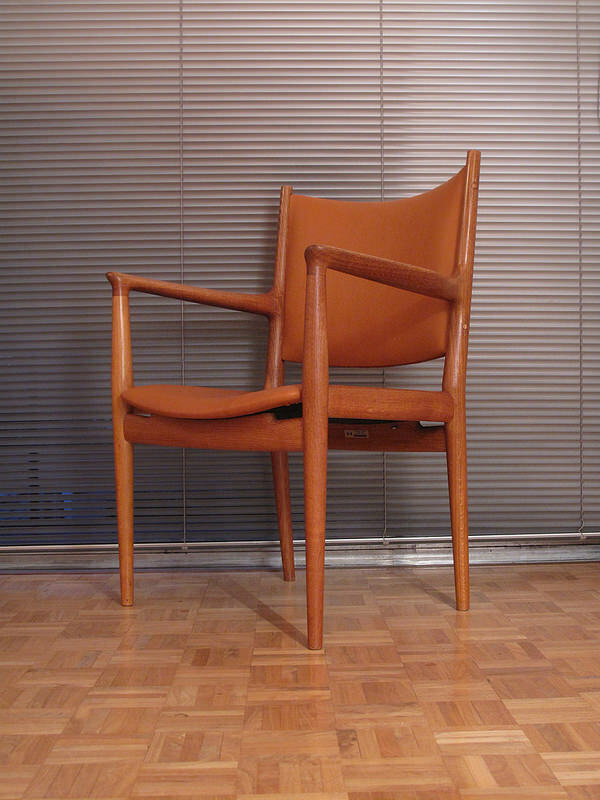 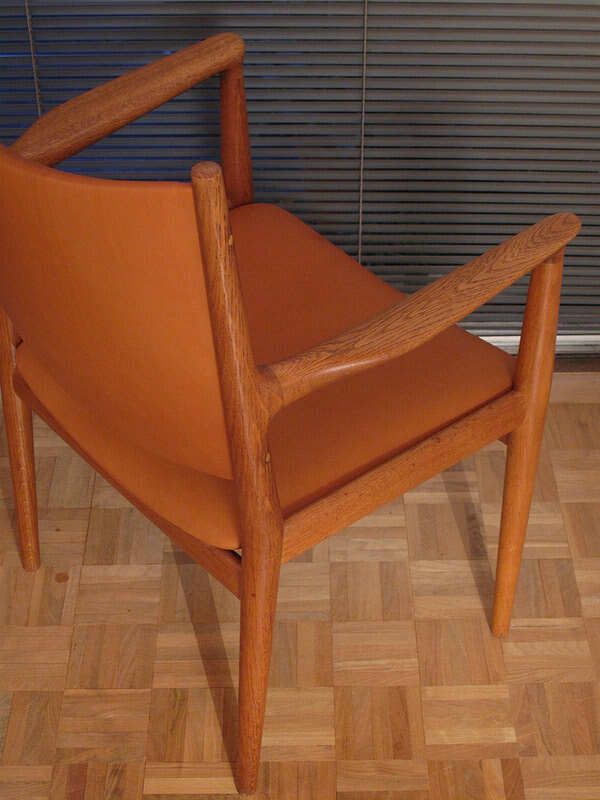 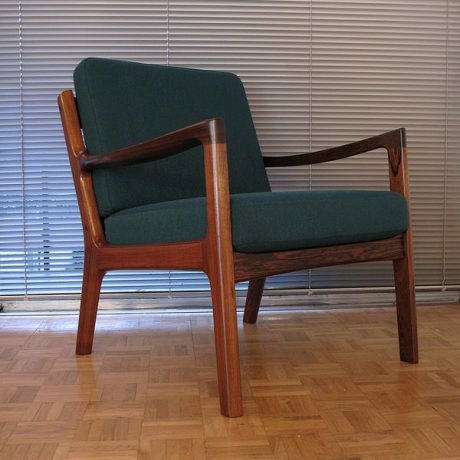 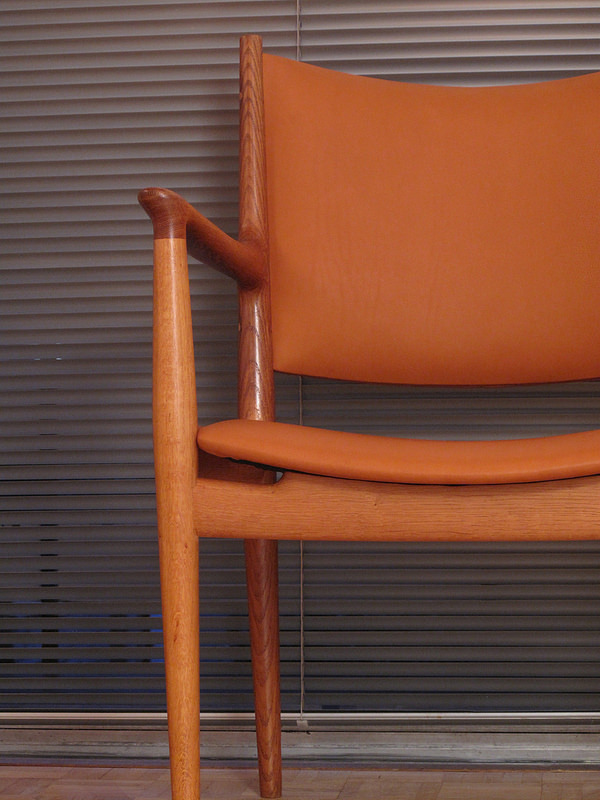 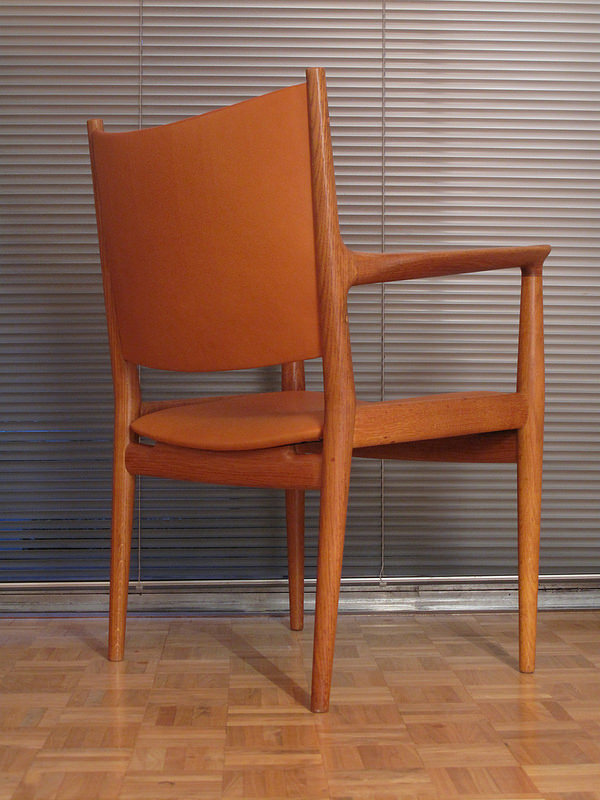 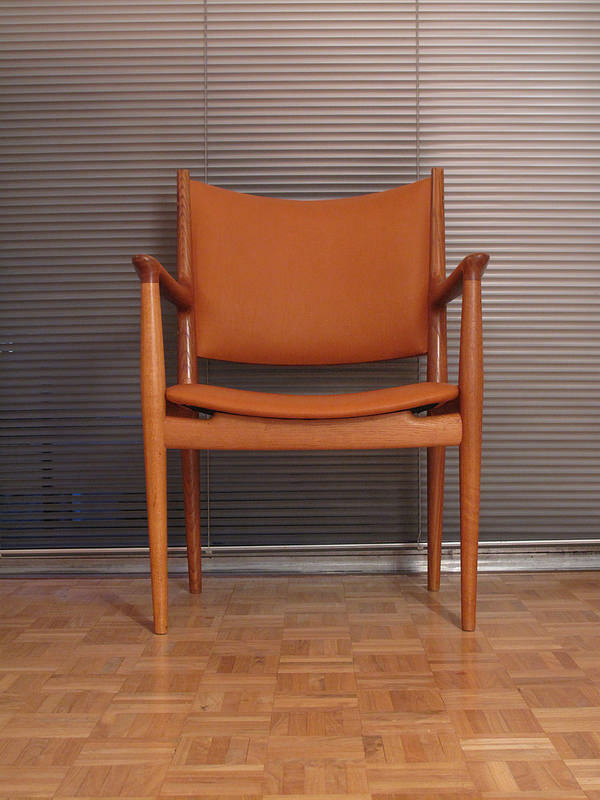 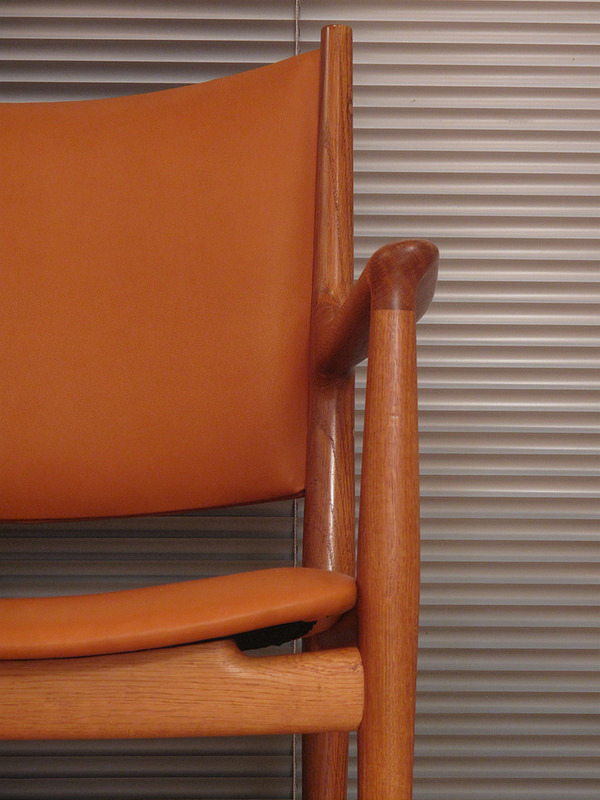 This is a chair crafted to the very highest standard from a period when Wegner was at the peak of his design career.